It has long been the Barberella Tradition to thank our clients at the end of each year with a small christmas gift. Over the years we have many and varied surprises for under the tree. 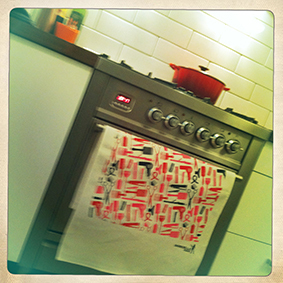 Last year's specially designed Barberella Linen Tea Towel was a huge hit with our clients. What will be under Barberella's Tree this year?? Site Design by Divadata Graphic Design etc..